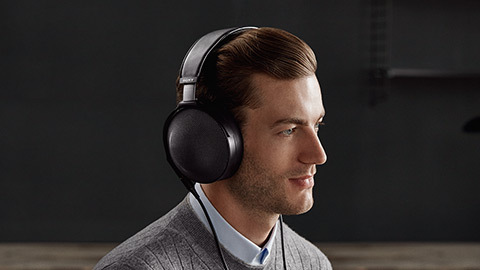 Experience uncompromised sound quality and premium craftsmanship with Sony’s flagship Signature Series headphones, featuring massive 70mm HD drivers, full-range sound up to 120kHz and Hi-Res Audio support. From the resonance-free housing and Fibonacci-patterned grills, to the silver-coated OFC cables, each Signature Series component elevates the high-resolution sound experience from one you listen to, to one you can feel. 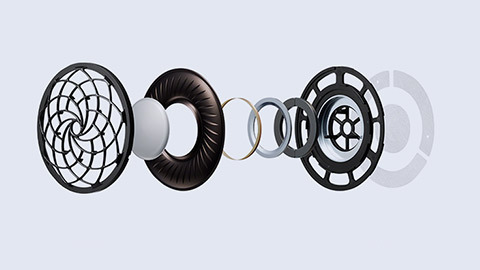 The newly developed diaphragm with magnesium dome and liquid crystal polymer edge enables up to 120-kHz playback in High-Resolution Audio. The result is unparalleled sound purity and precision. The ergonomically crafted headphones are designed to comfortably encase your head in sound, preventing leakage and effectively delivering powerful lows. 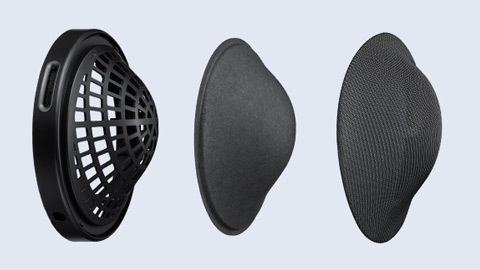 The genuine sheepskin ear pads cushion your ears in luxurious softness for long-lasting comfort. The MDR-Z1R headphones have been engineered to deliver a wider frequency range, reproducing super low and super high frequencies of up to 120 kHz. The wider dynamic range richly reproduces every minuscule sound. The result is an immersive, captivating listening experience. The newly developed Φ0.17" balanced connection cable separates left and right sound signals, while minimizing signal transmission loss and resulting sound deterioration. The result is smoother high frequencies and superior sound quality. 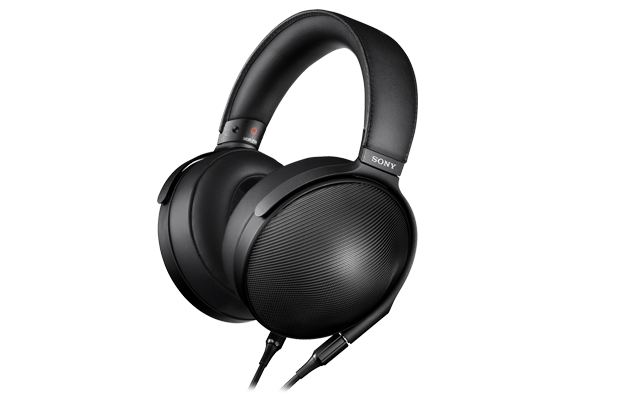 Sony products made in Japan are synonymous with absolute quality and performance, and the MDR-Z1R headphones are no exception. 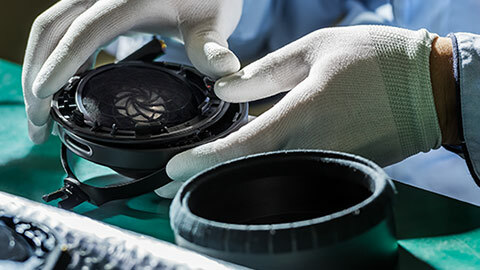 They are lovingly crafted with only the finest components and manufacturing techniques, resulting in exceptional sound quality. The titanium and leather headband is flexible and light, yet durable, for a more natural over ear fit. Beta titanium has high elasticity which will return to its original shape even when bent. Genuine leather adds sturdiness and comfort. 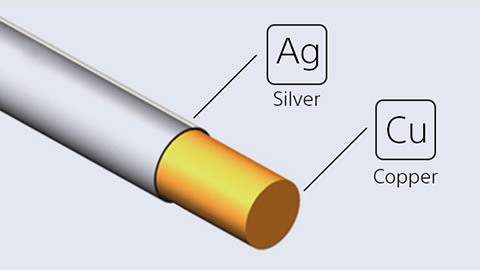 The newly developed 4.4Φ balanced connection cable separates left and right sound signals, while minimizing signal transmission loss and resulting sound deterioration. 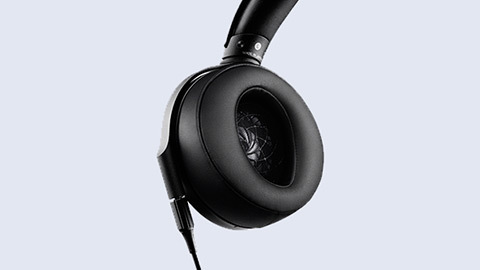 The result is smoother high frequencies and superior sound quality. The MDR-Z1R uses silver-coated oxygen-free copper cables, designed to minimize resistance and signal-transmission loss. The result is less sound degradation, finer detail and smoother treble sounds. Do your headphones and your music justice with the TA-ZH1ES Signature Series stationary amp, featuring an innovative analog feed-forward full digital amplifier for purer, more responsive sound. It supports PCM 32 bit/384kHz and DSD11.2MHz sound formats, as well as balanced and unbalanced connections. Elevate an exceptional listening experience to new heights using cables engineered with Kimber Kable®. Aesthetically pleasing braided wire paired with precision hardware facilitates the noise-free delivery of your favorite good vibrations to your ears. Two models are available to suit on-the-go (MUC-S12SB1) or balanced audio listening styles (MUC-B20SB1) Consult your dealer for further information.